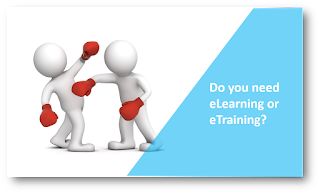 Most people use the terms eLearning and eTraining interchangeably. 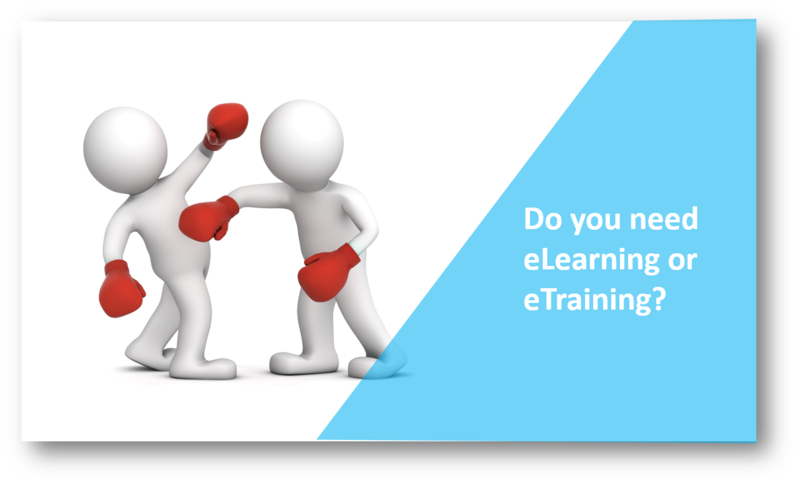 Most often, people talk about eLearning when they actually mean eTraining. However, the two serve different purposes and it would be good to understand the differences and why it matters. It is the same as difference between training and learning. Training focuses on developing specific skills that enable the employee to perform certain tasks, operations or processes. Continuous training helps employees brush up skills and keep up to date on any changes. 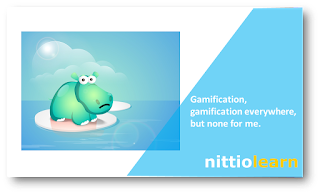 On the other hand, eLearning is about acquiring knowledge so that it can be applied in unexpected situations. A continuous learning environment inspires employees to grow and can yield great results for the organization. How do they practically differ in implementation? 1. eTraining needs to be planned and tracked with rigour. The trainers or experts define the training topics, their sequence and the schedule. 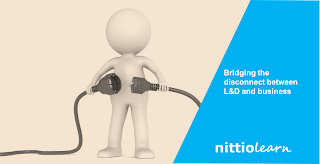 eLearning, in contrast, is more learner led. Courses on different topics are made available for the employees on demand and they learn at their own pace. 2. eTraining needs to be part of the employees’ planned work tasks and tracking the participation and assessment results need to be followed up by the manager. eLearning is more freewheeling and long term and needs the employee to proactively plan and pursue. 3. 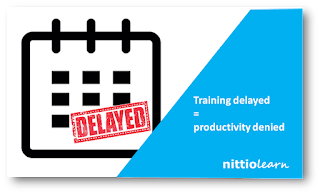 Results from eTraining assessments can be easily correlated to the current job performance of your employees and need to be quickly fed back into the training plan. You should see results of eTraining on the ground quickly. In contrast, eLearning yields results over a long period. As you would have realized, you typically need a mix of both, even for the same set of employees. Hope this writeup helped you in defining the correct mix.